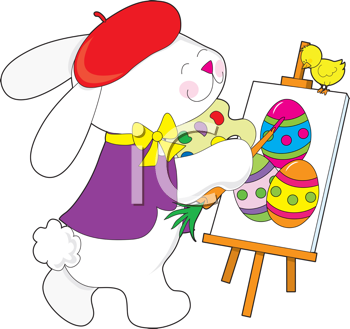 When it comes to finding images and illustrations for Easter projects, not everyone wants to go shopping for the perfect picture. Image editing software has given a lot of creative people an option, providing a new outlet for everything from designing stationary and business cards, to scrapbooking and collages, to altering photos and creating original illustrations. You don't have to be a professional to give it a try. Nor do you need to invest in expensive programs. From tutorials to cost-effective software you can find all the help you need online to test your artistic abilities. The diversity of tutorials also ensures that you can find something that doesn't just appeal to you but matches your level of skill. Start slow and learn as you go.